Blists Hill Victorian town, Ironbridge Gorge Museum, 13 December 2012. The town is not a real place. It is three miles east of Ironbridge, and represents how a small industrial town in Shropshire might have looked in about 1900. 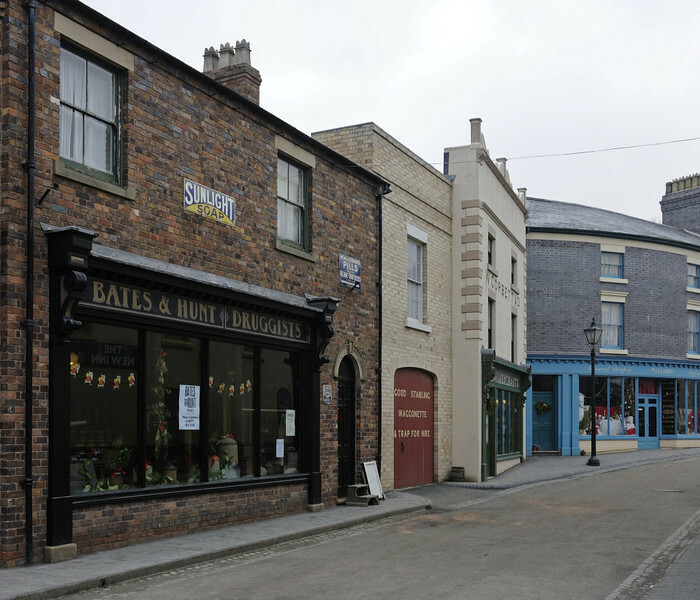 Buildings have been transported from elsewhere or are replicas, though some industrial buildings and structures are original to the site.